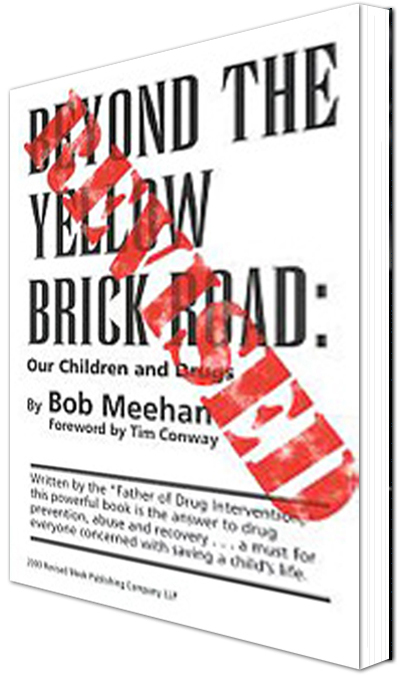 The revised version of Bob Meehan's classic combines the easy-to-read style of a born counselor with the street-level insights of a man who knows where he came from -- and where teenagers might contemplate going. In clear and direct language he talks to parents about what their kids are thinking; what parents can do to help the family get through the most difficult times when a child is using, whether experimentally or regularly; and, most importantly, why their kids try drugs in the first place. Never accusatory in tone, but never allowing any of us -- parents or teens -- to forget our responsibilities to ourselves and our families, Beyond the Yellow Brick Road presents a hands-on approach to drug intervention and rehabilitation which parents will find a comprehensive resource for raising kids in a hard world.